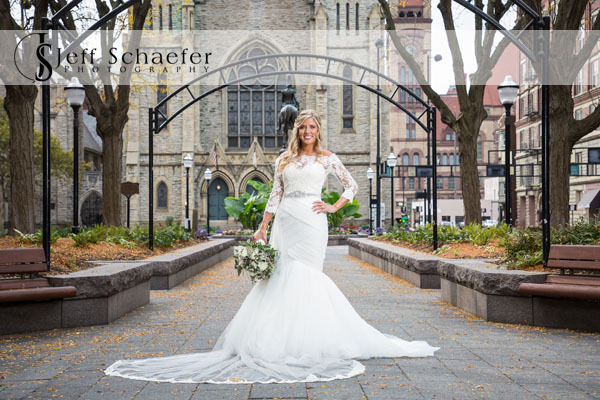 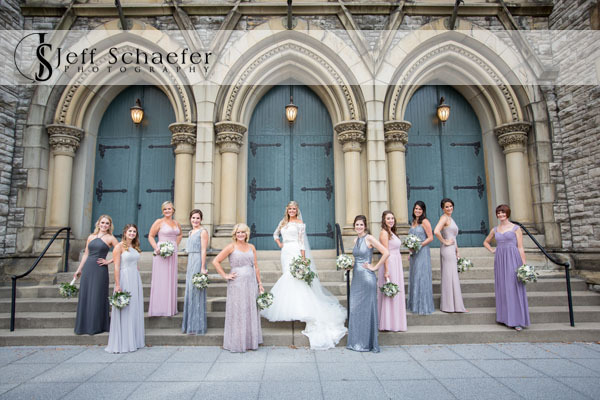 After getting ready at the Kingsgate Marriott, we did the ladies portraits at Piatt Park / Garfield Place, and the guys portraits in front of Music Hall. 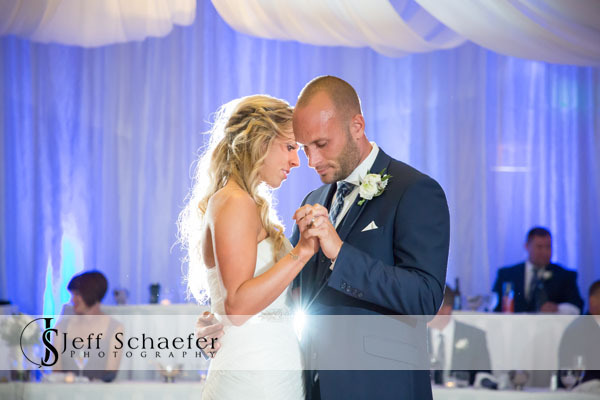 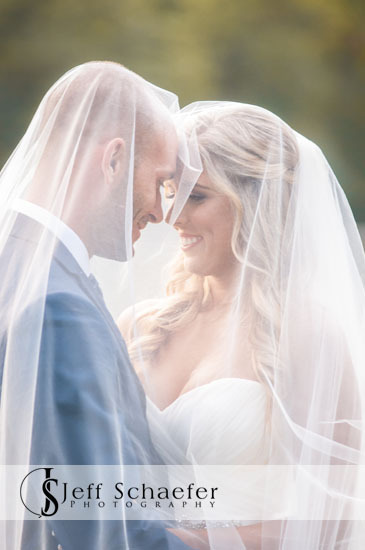 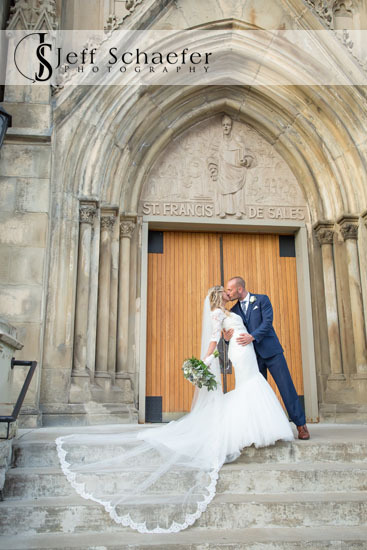 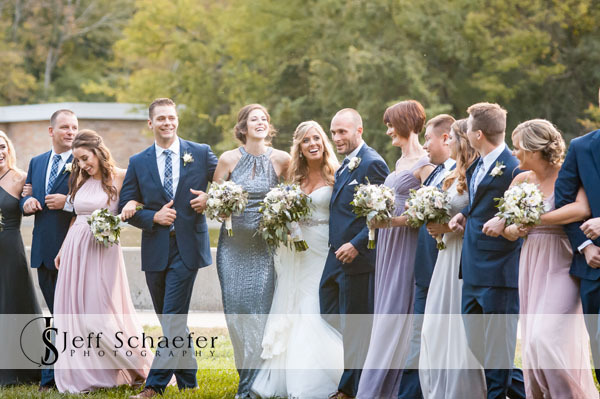 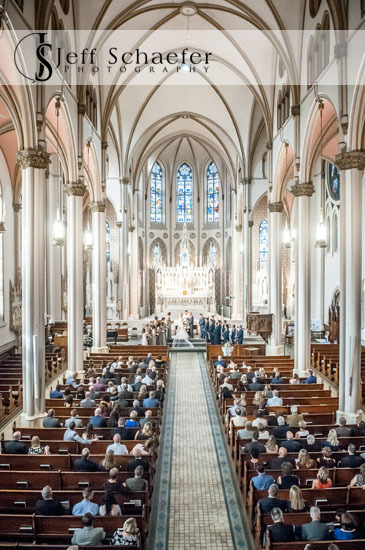 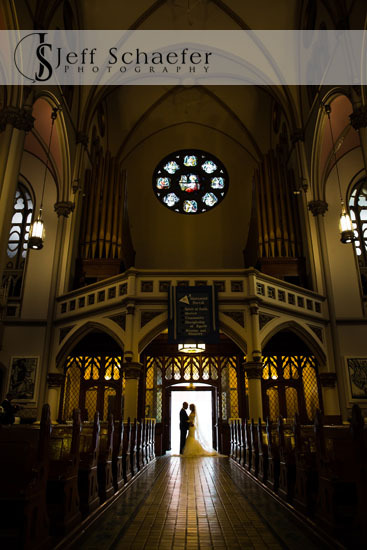 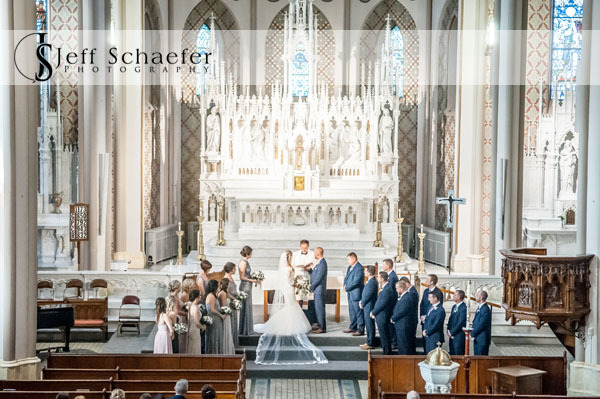 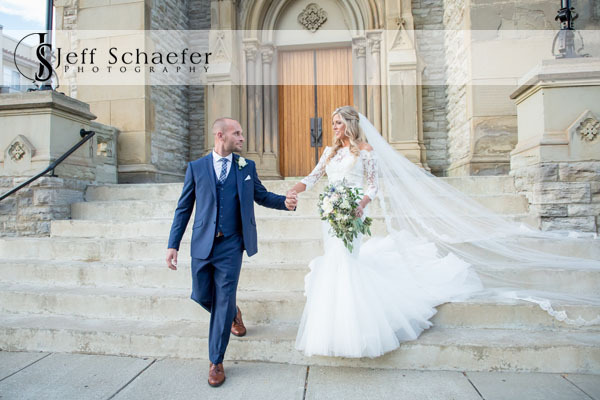 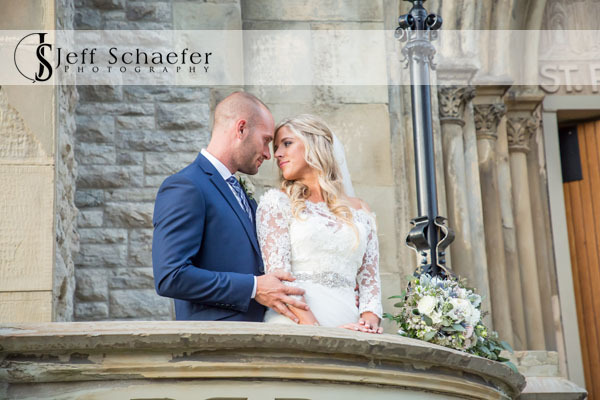 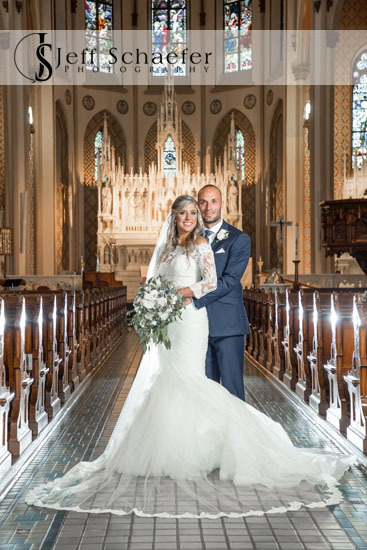 Their wedding ceremony was at one of the prettiest churches in town, St. Francis de Sales Cincinnati. 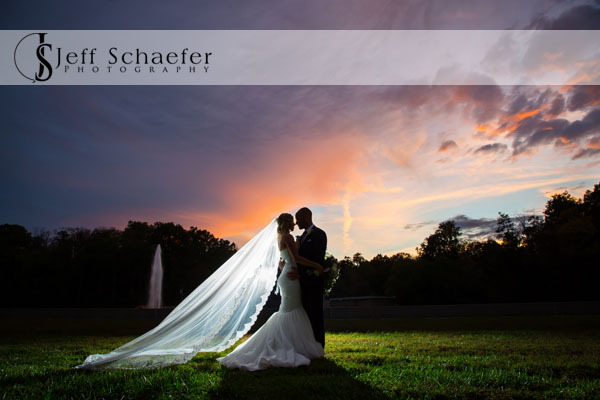 After the ceremony and portraits at church we did a few more portraits at Eden Park during sunset. 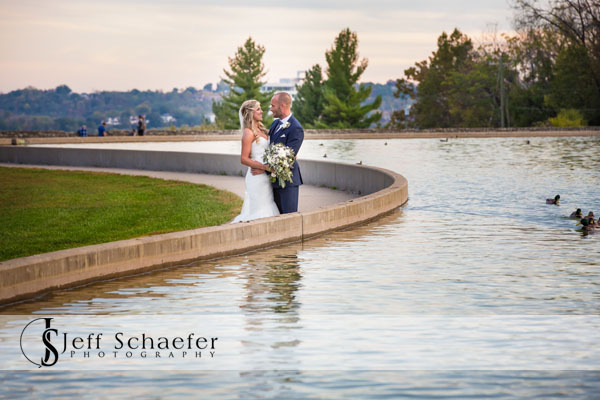 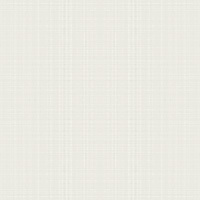 Their reception was at the Kingsgate Marriott. 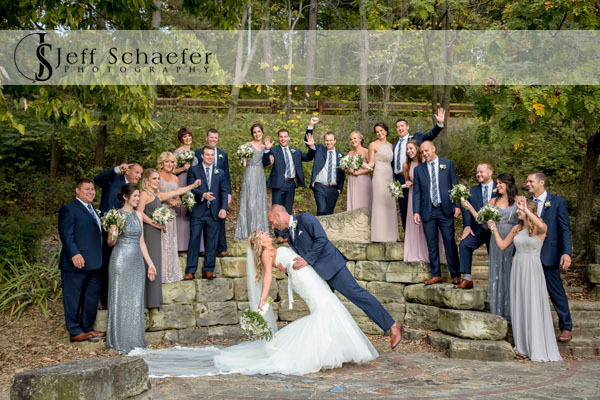 Congratulations Emily & Brett! 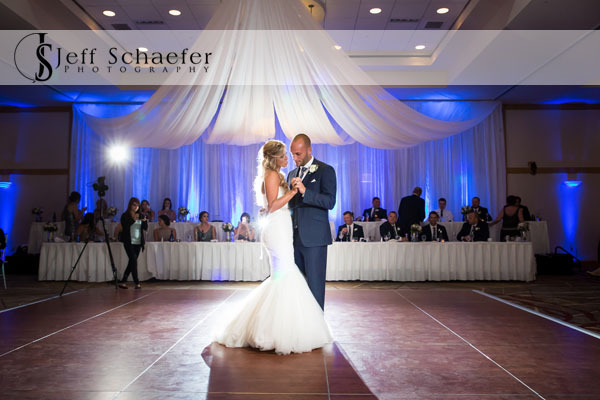 Thank you for letting me be a part of your wonderful wedding, and best wishes for your new life together.